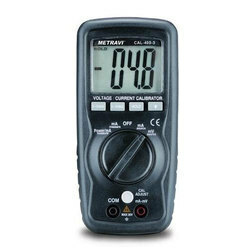 FeaturesEasy to read Color Graphical TFT LCD displayRechargeable lithium ion battery with enhanced power control for prolonged battery lifeSimultaneously Measure and Source: mA, mV and V with dual readings on display of LC 12Measure or Source: mA, mV and V readings ondisplay of LC 1124 VDC Loop power Supply to power transmitters and loops2W simulate and Read/Power mode for in-situ Loop checking and calibrationStep/Ramp functions with Auto/Man selectionSwitch test with condition (open/closed) indicator (available in LC 12 model only)Universal Serial Bus (USB) communication port forcharging, data retrieve and firmware upgradeData Logging to measure long time driftOther Features: Max/Min/Average, filter settings, tare facility, adjustable backlight, alarm annunciation (on display and buzzer), automatic Display off. 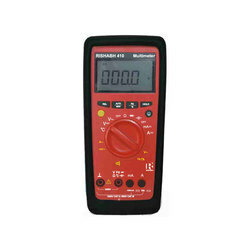 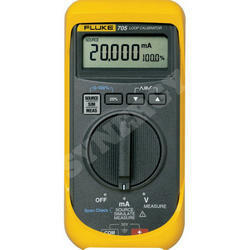 We are engaged in offering Milli- Amp Source Calibrator to our valuable clients. 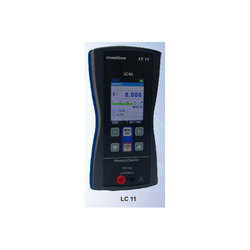 Looking for Measuring & Testing Equipment ?